Click here to view one remaining available home in The Gates. Click here to view available lots in Windfall. 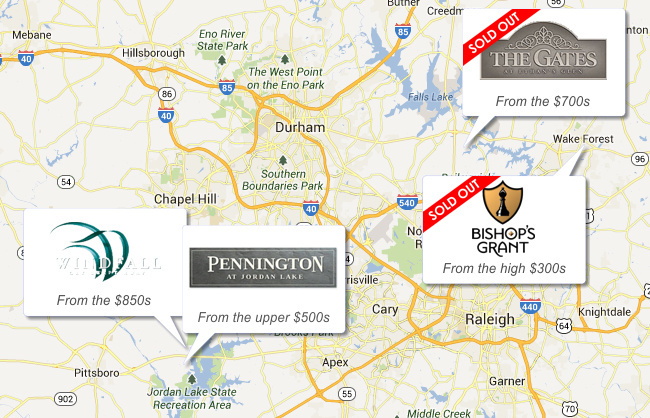 Prestigious 73 homesites averaging 5 acres. Directions: US1 north, right on Hwy. 98 bypass east. , entrance 4 miles on left.